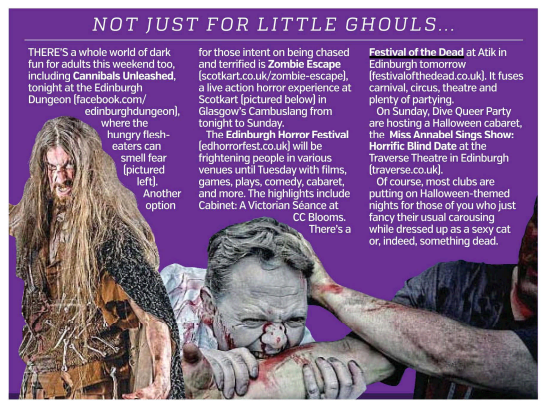 Scotland went potty for Festival Of The Dead when it touched down in Glasgow and Edinburgh. 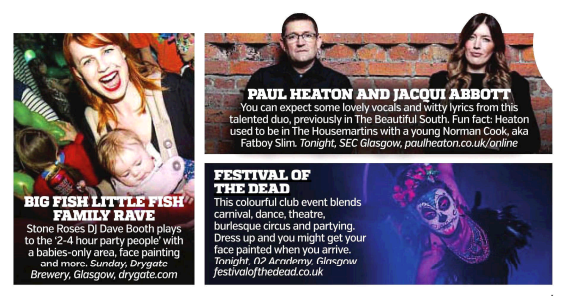 Sliding Doors Publicity – responsible for handling the national PR for the Mexican Day Of The Dead inspired event – secured some key event previews in the Scottish edition of Metro. As the UK’s most well-read tabloid, we’re thrilled to deliver such key results to our client in a fiercely competitive climate. 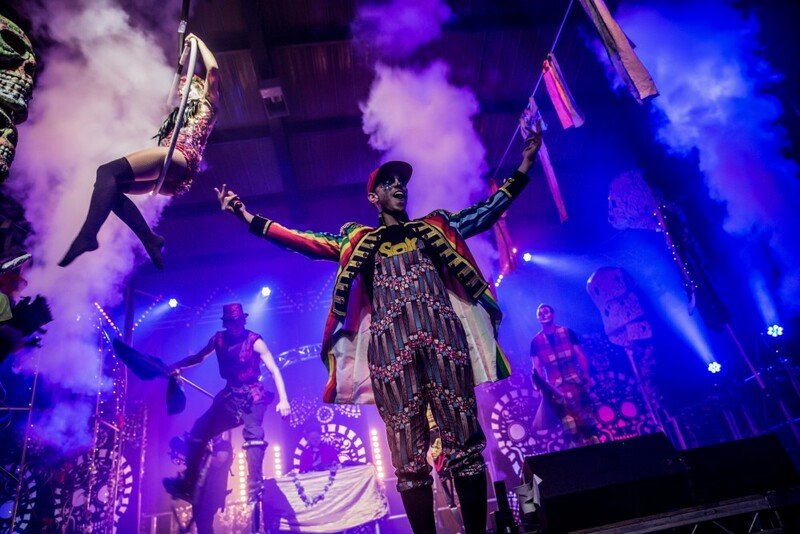 Check out the clippings below.